Colt 45 Double Malt - Galli Beer Corp.
For over 4 decades, Colt 45 Premium Malt Liquor has been the "class of all malt liquor brands". With its smooth and distinct flavor and historic affiliation with Billy Dee Williams and now Snoop Dogg, it has become an American icon. 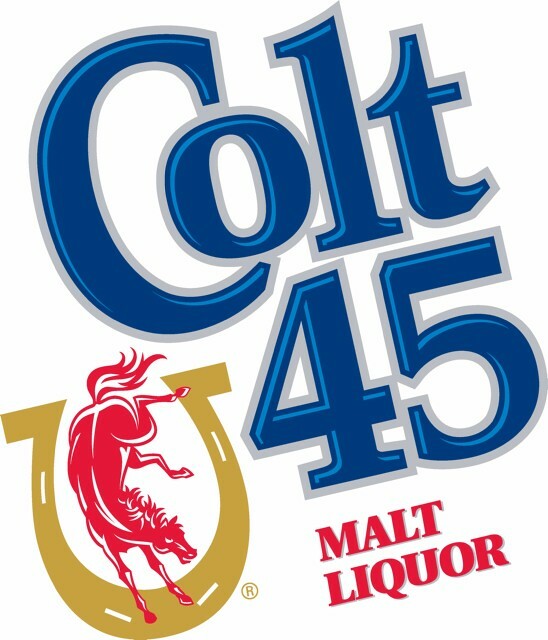 Colt 45 Double Malt is the malt liquor that works EVERYTIME!